Maximize your document productivity with an outstanding award-winning PDF editor for Windows & Mac. 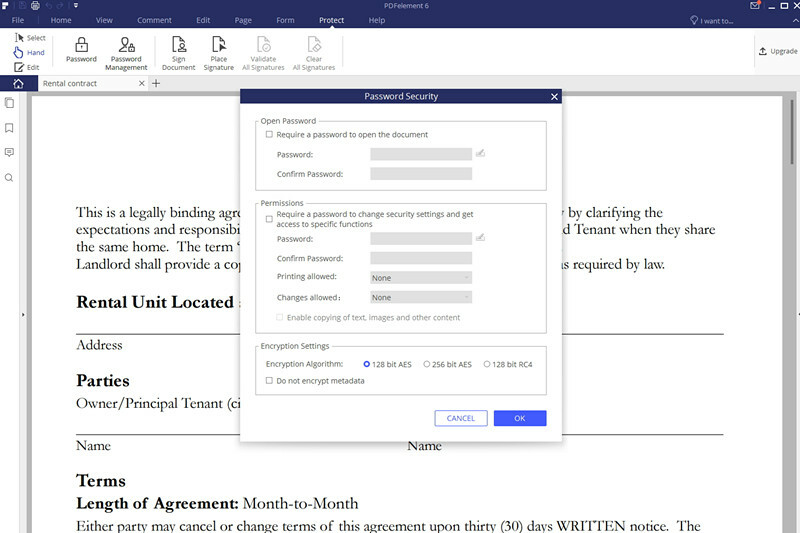 Get Wondershare PDFelement 6 which is a better alternative to Adobe Acrobat. 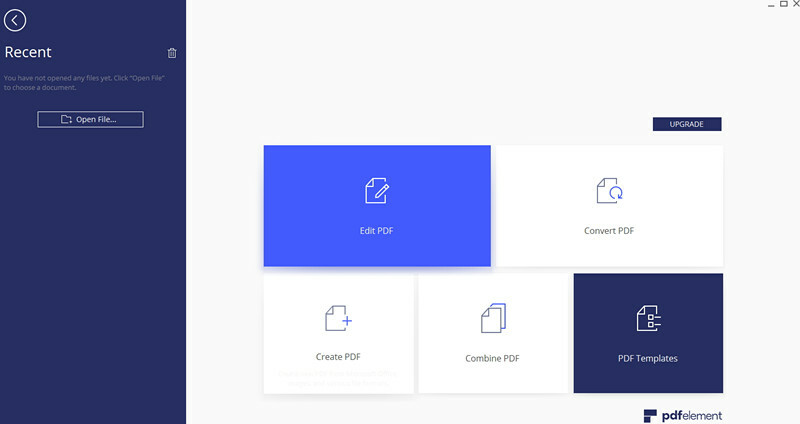 Get control over PDF documents like never before. Buy it now! 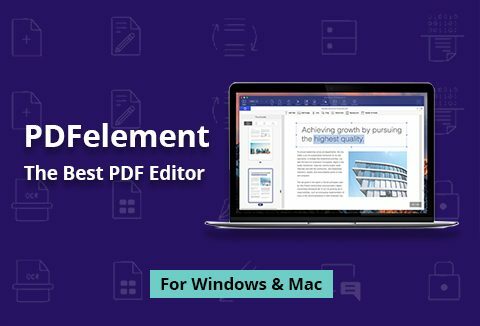 A Brief About PDFelement - The Best PDF Editor! 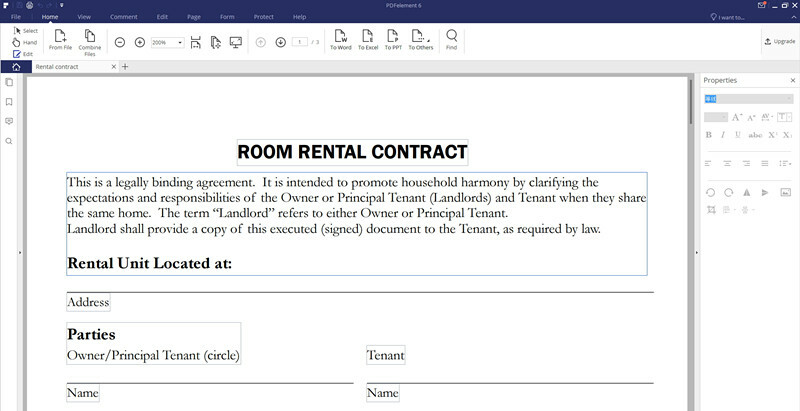 Wondershare PDFelement 6 is an outstanding PDF editor. It is a powerful PDF tool that allows you to produce great looking PDF documents and forms quickly, affordably, and securely. 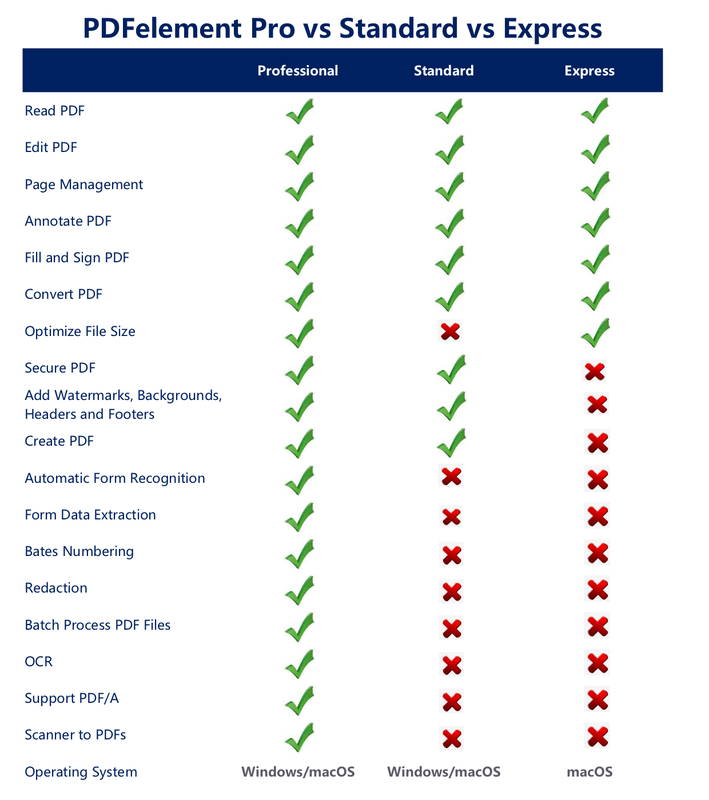 As a worthy alternative to Adobe Acrobat, it has been widely regarded as the industry standard when it comes to PDF editing. It can do what Adobe can do making it the editor with the best value for money. In fact, this best Windows 10 PDF editor gives you a complete solution to edit PDF files like never before. Select The Version That Suits You Best! See the full feature comparison here: PDFelement 6 Standard vs Pro. Enjoy a better experience of documentation with PDFelement. At A Deal Price Starting From $19 Only!